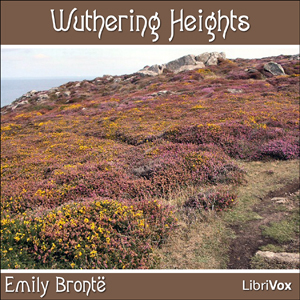 Listen to "Wuthering Heights" on your iOS and Android device. Horrible narration, had to stop due to background noise, sloppy/thick accent. Three narrators by the third chapter? I can\'t rate the book because I couldn\'t get past the second chapter. Bad narration. Had to stop. Very distracting and the accent was too thick for me to Understand. I heard so much about this book, but couldn't get past the first chapter. Poor narrator reading. I love this book, couldn't get through the first chapter of the audio book though. The narrator is not ideal, very surprised they published it.